Our CE is designed to inspire and re-energize you. To that end, we bring you brilliant keynote speakers who can make you laugh, think and want to take action. And who is better than Drs. Andy Roark and Mary Gardner? 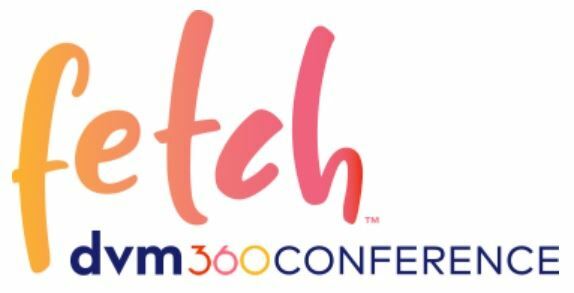 Don't miss them at the first-ever Fetch Keynote at Night! Grab a drink, get an hour of CE and get ready to enjoy yourself! Drs. Andy and Mary are here to tell you: Don't beat yourself up by failing to fit in. You may think practice should go a certain way, but the truth is there's no script. Instead, you have to find your own path and make veterinary medicine into what you want it to be. Follow your own path to happiness. Take the road less traveled. Don't be scared. We got this!